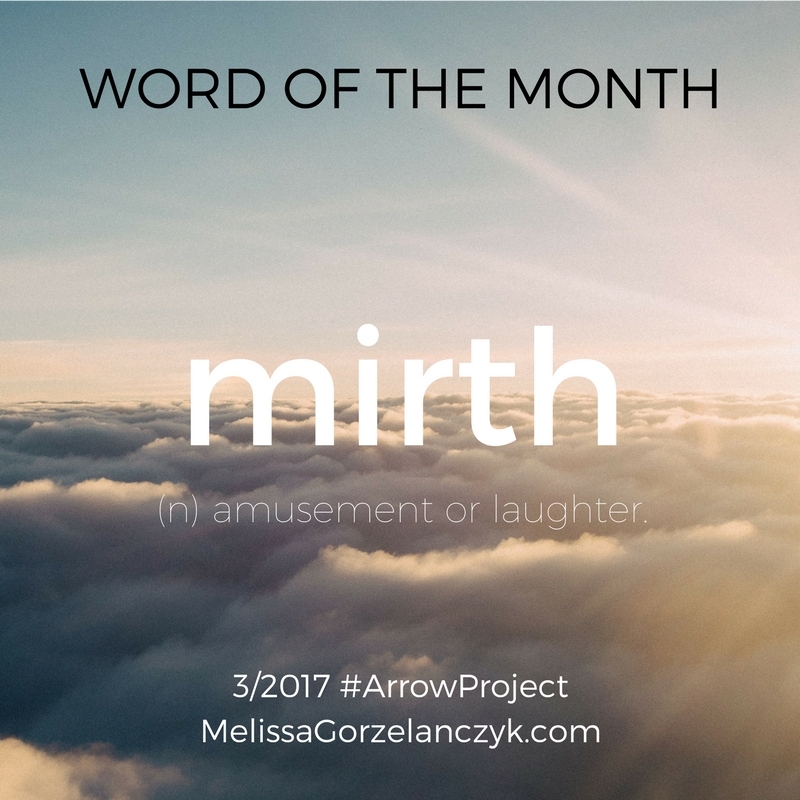 This month’s #ArrowProject is mirth, or adding amusement to your creative work and life. 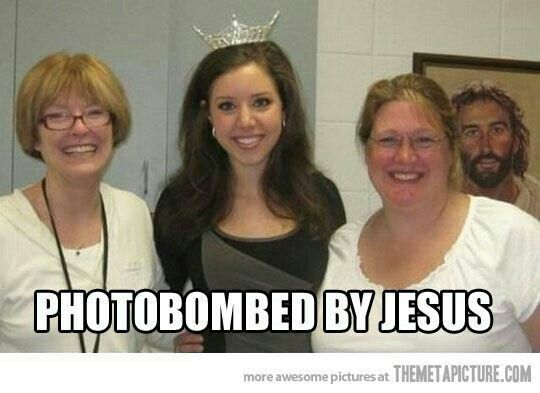 In writing, I find humor is very hard to force, but such a cool surprise when it happens. Here’s an example, I think, from my YA contemporary about a girl who is trying to solve a crime allegedly committed by her beloved older brother, Syd, who has schizophrenia. In the scene, Syd has just come to the door wearing a long skirt, which worries her, since he’s never dressed that way before. This moment brought a smile to my face. 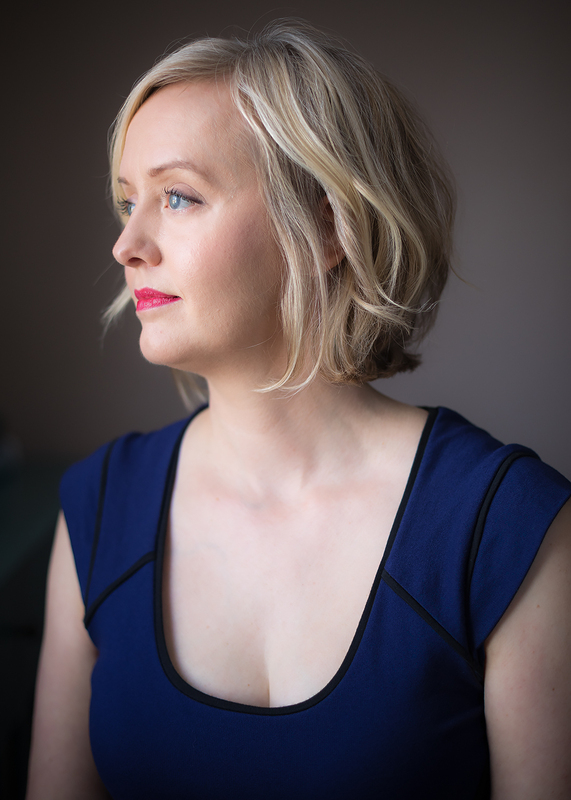 “No,” I lied, scowling. Max Allen didn’t deserve my tears, but I guess I gave them up anyway. “Max and I broke up.” Eight days ago. Eight boring, miserable days. “Should I punch him?” Syd asked. “Yep, yep, I’ll take care of that little problem for you,” Syd joked, doing a boxer’s shuffle, which was comical in the skirt. Instagram of dogs catching treats.